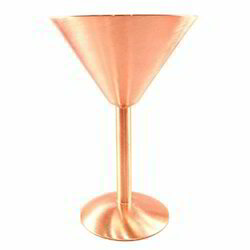 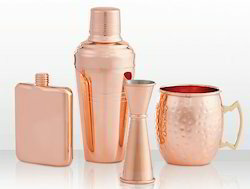 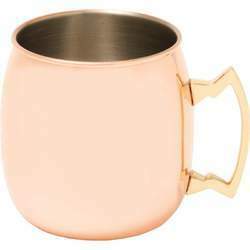 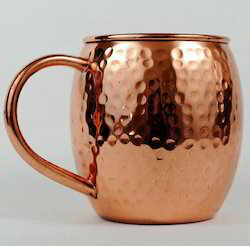 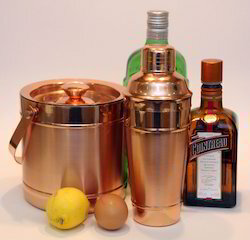 Offering you a complete choice of products which include copper bar set with tray, cocktail shaker copper bar tool set, copper ice tong, copper 4 pisces bar set, copper ice bucket and copper martini wine glass. 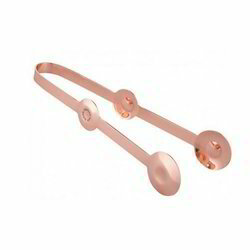 We are involved in offering an extensive range of Designer SS Tong. 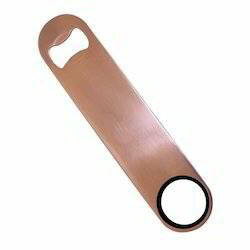 These are used in various places such as restaurants, shops and are available in market in different sizes as per the customers requirements.